One lucky winner will receive a Fotodiox Thermo Lens Mug to drink their favorite beverage and stay warm for the rest of the winter. 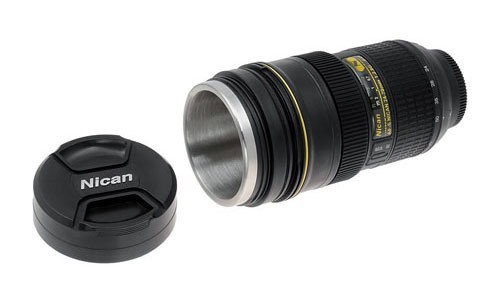 The mug is a fantastic replica of a real SLR lens and features stainless steel thermo insolation with a "lens cap" lid. Make all of your photographer friends jealous with this versatile mug! Follow Phone Snap on Twitter and/or "like" Phone Snap's Facebook Page. 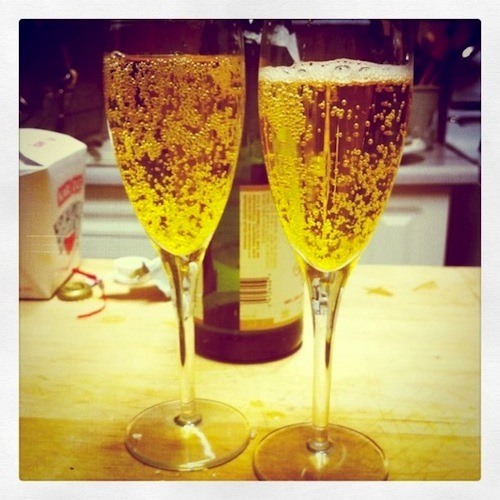 Post your photo to the Phone Snap Corkboard titled "New Year's Challenge: (Photo Name Here)". Please submit ONE photo per person, and the photo MUST be taken by you. No stealing. We will select and announce ONE winner on January 3rd at 10am PST. All entries must be in by Monday, January 2nd, 11:59pm PST. Standard rules apply. Post any questions below.